ABLOY® Protec Abloy Locks Authorized Dealer. In keeping with our tradition of offering the highest level of security to commercial and residential locations, Mr. Locksmith™ is an authorized Canada dealer for ABLOY® Protec locking systems. Originating in 1907, Abloy Locks is well known throughout the world for their dedication and success when it comes to creating some of the most secure locks that are both drill and pick-resistant. Even their older generation lines are still proving to be exceptionally resistant to attempts at defeating the security that they provide. This places Abloy in a unique class of high security locking devices. One of the primary features of Abloy locks is their ability to be drill resistant. Most Abloy locks are constructed from hardened steel as well as offering thick anti-drill plates. Having their locks created completely from hardened steel sets Abloy locks apart from other manufacturers that utilize brass with hardened inserts for their construction. Many of Abloy’s locks also feature an anti-drill plate that is fully free-spinning. This will keep a drill from achieving penetration by being able to turn 360 degrees when coming in contact with a drill bit. The locks also feature other steel components and an anti-pull sidebar. For locks that are more prone to being attacked, a 1/4″ anti-drill plate is designed to protect the front of the cylinder. All of these features add up to the creation of locks that offer drill protection that you won’t find in other lock designs. The Abloy Protec2 is the next generation of the Abloy’s highly successful Abloy Protec line of high-security locks. These locks are similar in design to the original Abloy Protec locks but with some additional technical features for increased security. Within the keys, there exists a movable element whose feature is to foil attempts at creating counterfeit keys. There is also a patent in place that legally forbids the creation of 3rd party key blanks. The original Abloy Protec patent will be valid until 2019, while the Abloy Protec2 patent is valid until 2031. Even after the patents are no longer valid, Abloy maintains a tradition of key blank control that has historically extended to their other security product lines. 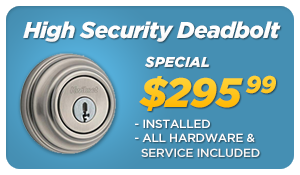 Carlos came by and recommended that I get the Abloy high security lock after getting broken into multiple times. Needless to say, this lock is GOLD! I love it and feel totally safe now. Carlos is the man when it comes to locksmithing. He truly knows his stuff. Mr. Locksmith arrived on time (it was a Saturday afternoon so I wasn't expecting miracles), completed the work with satisfaction, and provided me with additional advice regarding general house security. Painless and pleasant!. 100% recommendable. Simply excellent service from start to finish. Speedy, efficient, knowledgeable, and reliable. Honest and excellent workmanship. Thanks Carlos! 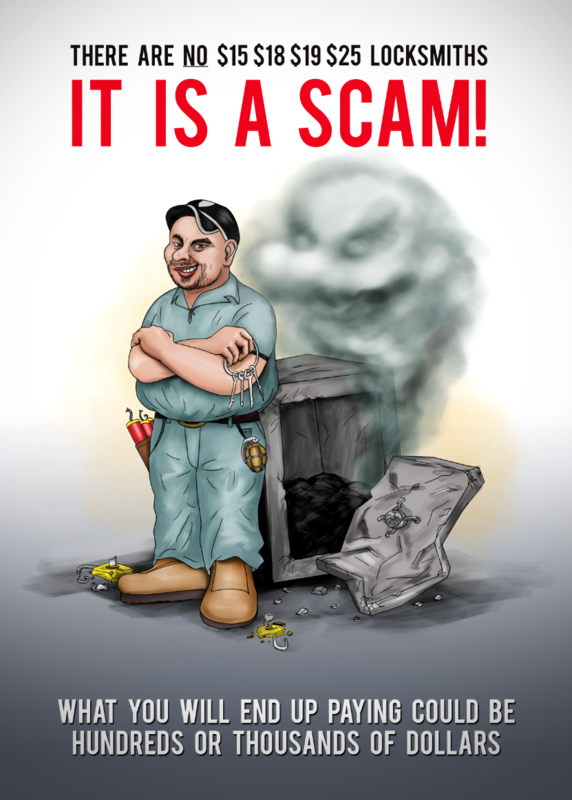 I can say Carlos goes above and beyond to offer exceptional customer service to his clients. I called him to rekey my main door deadbolt and he gave me advise on the overall security of my home, I upgraded my deadbolts to high security locks and rekey all my locks to have just one key. My family feels more safe with this high security locks. I wouldn't hesitate to recommend to anyone in the future. 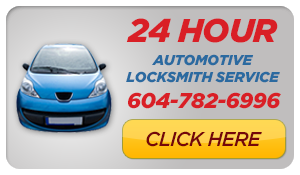 Along with being an excellent locksmith, Carlos (Mr. Locksmith Coquitlam) is also a friendly and warm person, which made the entire experience extra satisfying. He worked quickly and was also able to immediately diagnose and fix a front door hinge problem. I will recommend him to my friends and neighbors. Excellent! Carlos came in did what he said he would do and more. After only being in our new home for 3 weeks, it was nice to see a professional, efficient and kind locksmith do a great job. 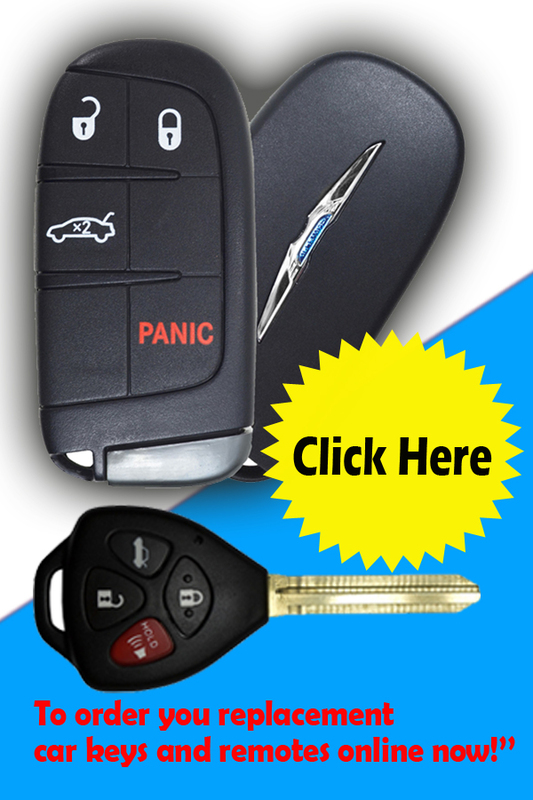 I would recommend you ask Mr. Locksmith Coquitlam to assist you in your key needs. Great service and very quick response! 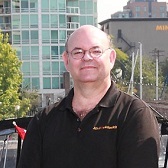 My husband, John, and I, have had services by Carlos ( Mr. Locksmith, Coquitlam ) from installing a new lock on a semi-circular patio door handle to replacing 3 exterior doors of a house, and reverting a lost mailbox key's tragedy by taking out the old lock to re-keying for a new one. All the jobs are done accurately and efficiently. He maintains a high standard. The lock he put on the patio door did not sit too well--it is understandable when you try to put a flat piece of metal on a curved metallic surface-- he searched and devised until he solved the problem and now the lock is as secure as it can be. 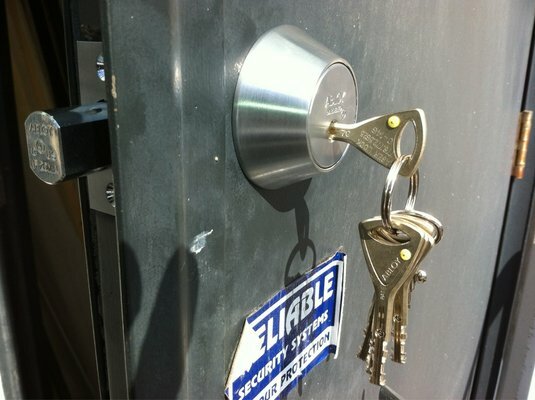 If you need any locksmith service, he is THE one to call. After dropping my keys down an elevator shaft on a Sunday (still can't believe I did that) I phoned several locksmiths. Mr. Locksmith had a great rate and was able to come out on Sunday evening. He went the extra effort of trying to get my keys out of the shaft and when that didn't work was able to get me into my apartment very quickly. He was very friendly and professional. I would highly recommend him to anyone! Carlos did an amazing job installing an Abloy lock on my residence. Very professional and efficient. I would recommend him anytime and definitely use his services again in the future!